We provide comfort for your loved ones and peace of mind for you and your family at reasonable rates. Our In-Home Companions provide non-medical services so that you and your family have the freedom to live independently at home. 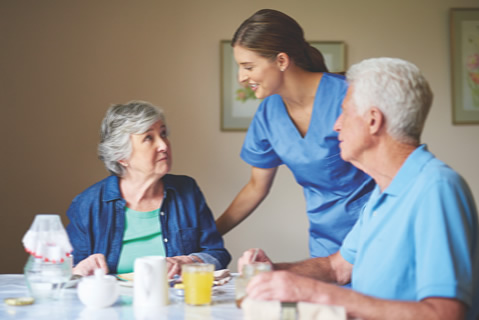 An In-Home Companion allows you and your family to have a flexible schedule knowing excellent care is given. Services are provided at an affordable price and Gulf Coast In-Home Care accepts private pay, private insurance and veterans benefits.